Collects X-Men: Worlds Apart #1-4 and material from Marvel Team-Up #100 and Black Panther (1998) #26. 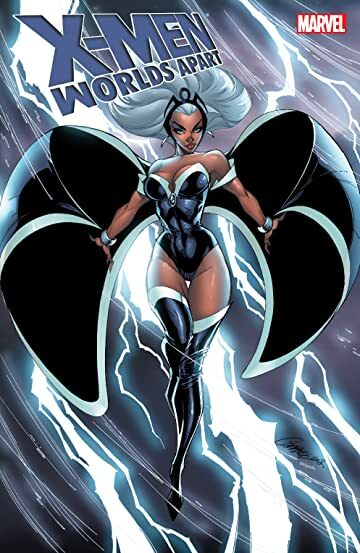 Can the Queen of Wakanda weather this storm? 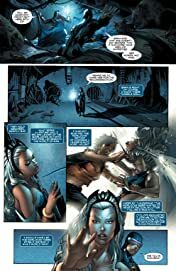 Life is never easy for a member of the X-Men, but for Ororo Iqadi T'Challa - the mutant known as Storm - it's even tougher, since she is also the queen of the African nation of Wakanda. 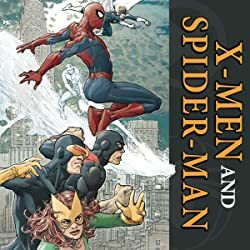 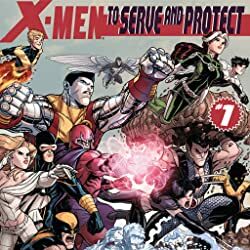 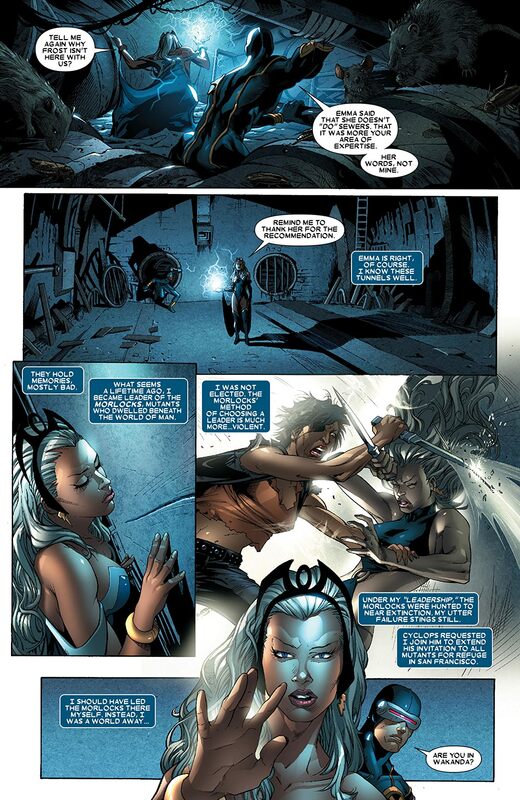 When Ororo is called away from her duties with the X-Men to deal with a murder in Wakanda, she finds her former student, Nezhno, faced with seemingly airtight murder charges. 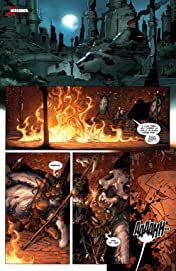 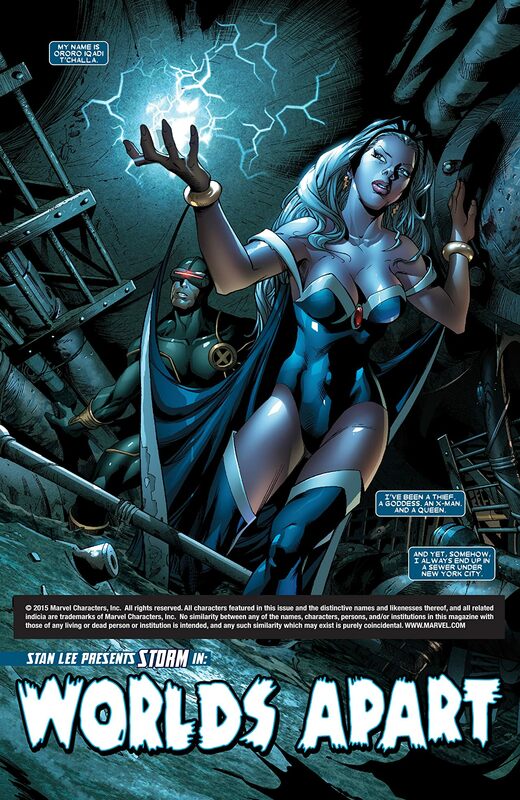 Storm remains suspicious, however, and her fears are confirmed when her husband, the Black Panther, returns, speaking harsh words against his bride. 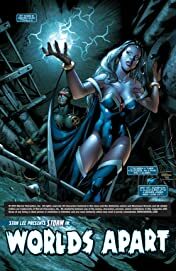 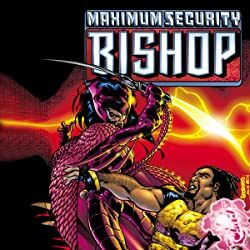 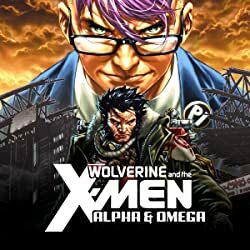 As the Panther moves against her, Storm is confronted with the terrible truth: One of the X-Men's most fearsome enemies has returned - the devious telepath known as the Shadow King - and he's gunning for Ororo on all fronts.